welcome to online racing school! Do You Want To Know All About How A Race Car Is Built? Do You Want To Learn How A Race Car Works? 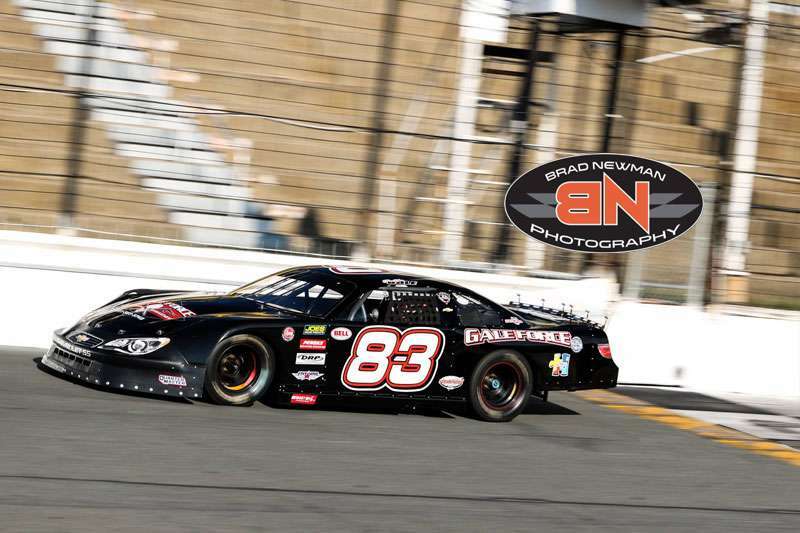 Do You Want To Learn How To Setup A Race Car For Competition? Do You Want To Learn How To Setup The Car To Win Consistently? Do You Want To Learn The Very Latest In Racing Technology? If you answered “yes” to any of these questions, then Online Racing School is perfect for you! Taught by leading professionals who actually race. We provide three different levels of learning to suit your interests. Many more courses will be available soon! 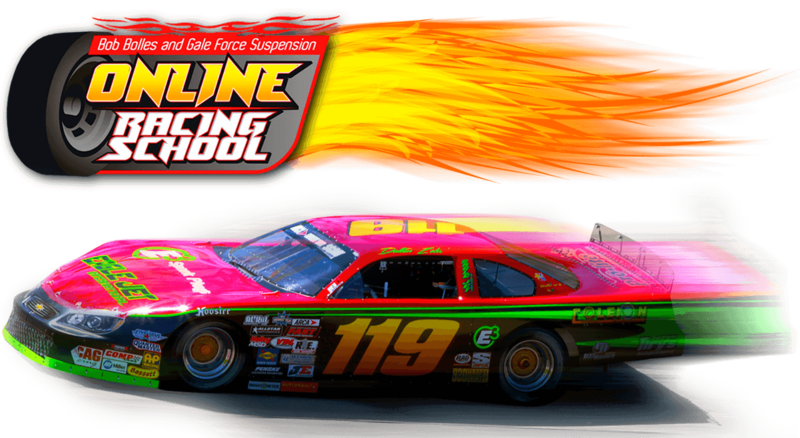 Bob Bolles and Bubba Gale representing Chassis R&D and Gale Force Suspension, are proud to announce their new online racing school. Here you will learn all about the parts and pieces of a race car and how to design and setup those cars for maximum performance. This is the perfect format for learning. You can progress in your school courses at your own pace. You can do this at home, or anywhere you have access to a computer or tablet. It is easy, fun and very affordable. Take advantage of many years of racing industry knowledge from some of the most talented and experienced experts we could find. Over the next years time, we will be adding more and more courses dealing with subjects such as Race Car Technology, Race Car Aerodynamics, Race Car Force Measurement and Design, Dirt Car Setup, How To Crew Chief A Winning Team, Race Shock Design and Tuning, Race Car Driving School, and more. These multiple courses will be presented over time by industry experts that and will prove valuable for anyone from novice to professionals. Everyone will gain knowledge from taking our courses. The Online Racing School courses contain the very latest in racing technology. Racing technology evolves year to year and you will keep up with the current trends by becoming a student at ORS. 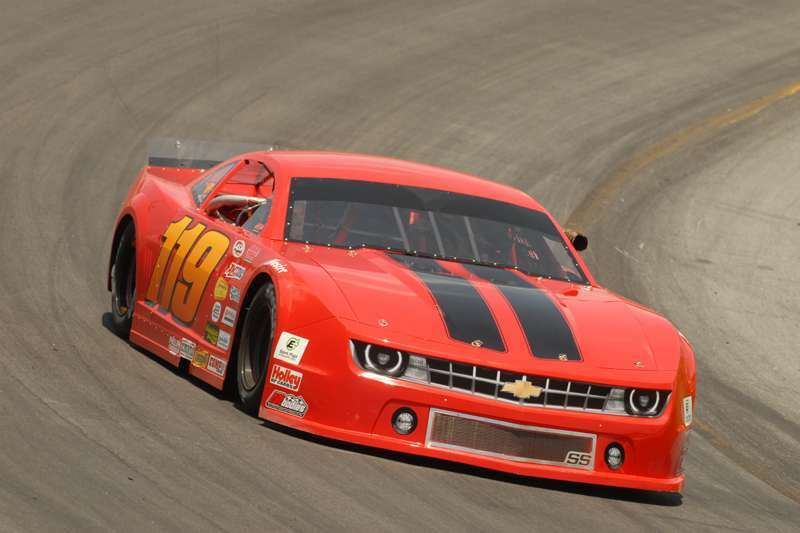 Get to know all of the systems and parts of a modern day race car. Become an expert at setting up and tuning the chassis. The information is for all race car types. 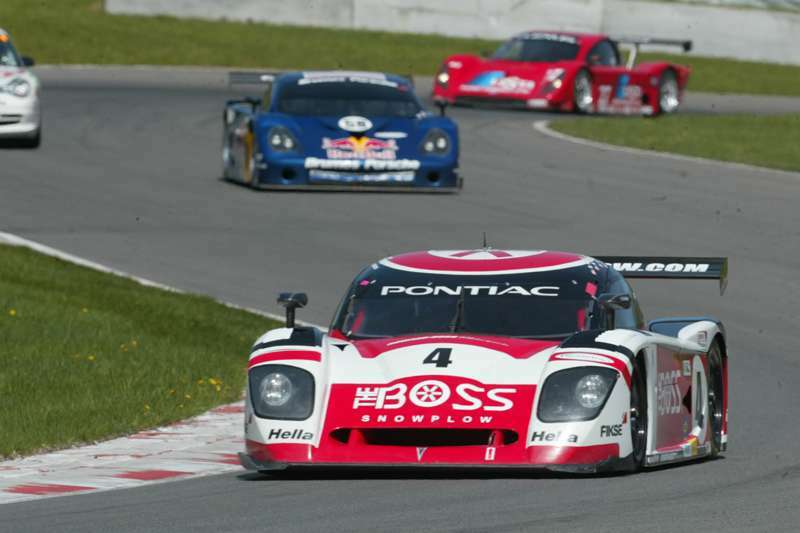 Gain valuable knowledge about how race teams prepare their cars for competition. Earn a certificate after completion of Race Car Technology, Levels One, Two and Three to show perspective employers, use for advancement within your team, or just to show off to your friends and family. Check out our currently available Courses and ones that will be available soon. Be sure to look for Bundled Courses that contain multiple courses on the same subject that are discounted. 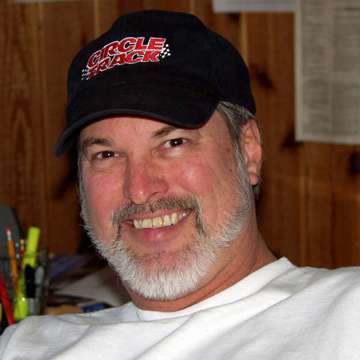 Bob is a long time race car engineer, consultant, inventor, author and manufacturer. 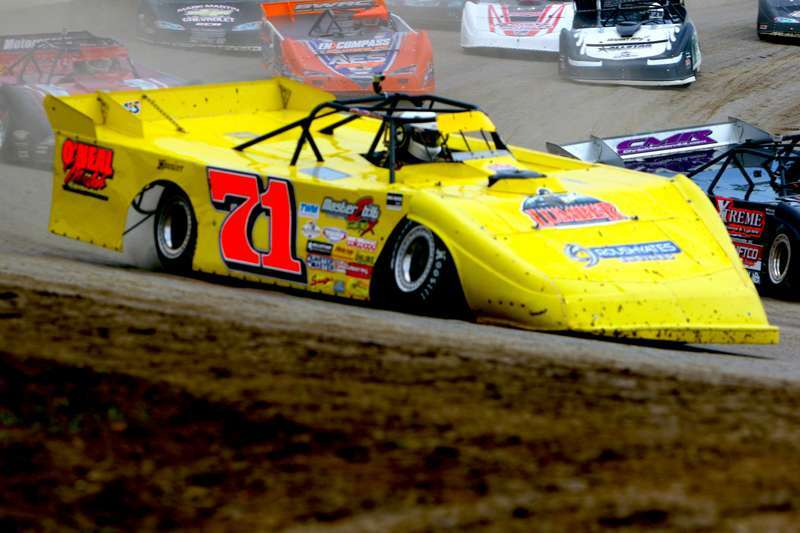 He began his career in the early 1990's with short track late models at New River Valley Speedway. Since that time, he has consulted with racers all over the world through the use of his racing setup software and since 2002 as Senior Technical Editor of Circle Track magazine. 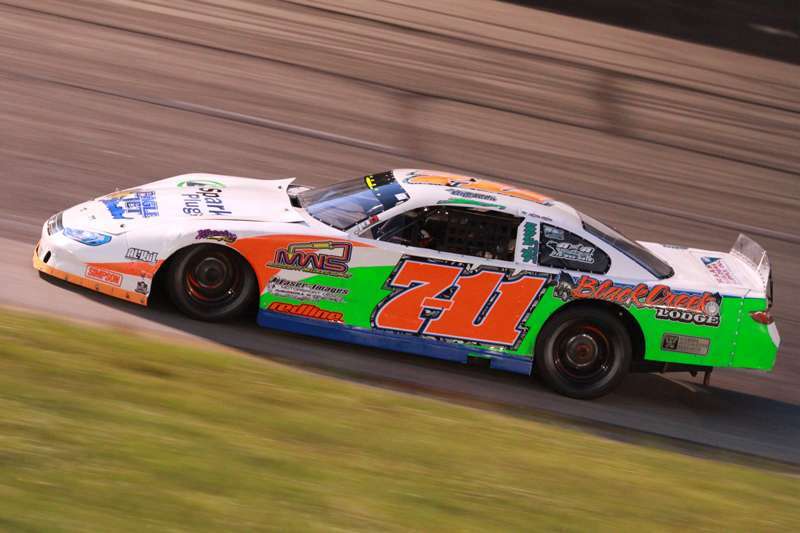 He has helped numerous teams win races, track championships and series championships across many varied forms of racing on circle tracks as well as road racing courses. He has authored a book titled Advanced Race Car Chassis Technology published by HP Books that continues to be very popular. Bob has traveled to race tracks across the U.S. and talked with and helped many thousands of racers have more success. Now through Online Racing School, he hopes to reach out to many more of those interested in racing as well as those he has helped before. Bubba is the true meaning of a "Real Racer". He literally has done it all and seen it all dominating in every type of division he has entered through the years. He has won at least one featured event for 44 straight seasons. He has built chassis, bodies, engines, transmissions, r-ends, shocks and he has been known to jump in someone else's car and go win the race. 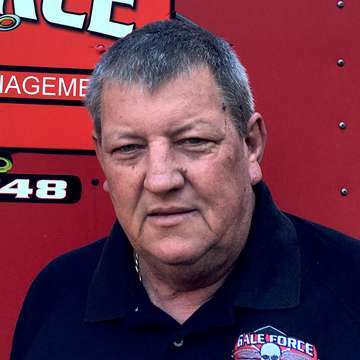 Bubba and his son Cale are the founders, owners and operators of Gale Force Suspension, a leader in the racing equipment market place offering the best tools for setting up race cars using the Load Pro and Sway Bar Pro equipment. Bubba has over 600 Feature Wins from SoapBox, Go-Karts, Motorcyles, Stock Type Cars, Late Models, Trucks, and Open Wheel Modfieds. Since 2000, Bubba has only raced a very limited schedule, focusing instead on his son's development and Gale Force Suspension. This course explains and defines the chassis systems associated with a race car. 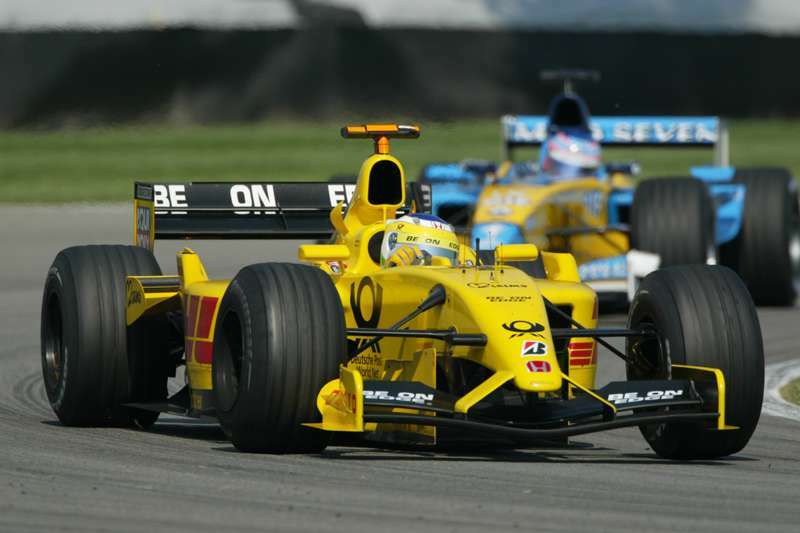 These systems are unique to true race cars while being common, in many cases, between different classes and forms of racing. The information is carefully presented so that anyone can understand it. The course will teach you about the systems professionals use to build and setup their cars to win races and championships. Even if you have never raced or will race, the information presented here will teach you how those who do race accomplish their success. 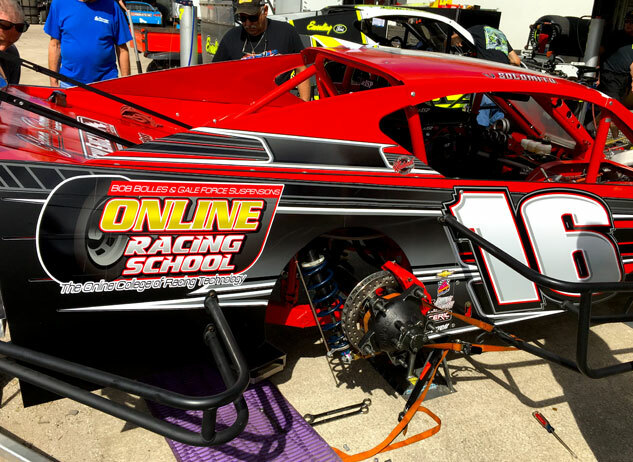 For those who are currently racing, or will be a part of a race team, Level One will help you understand the systems of a race car better than ever before and help you reach your goal of winning races. The course is useful for anyone who is either already involved with racing or anyone who is interested to know more about how race cars are constructed and setup. If you have any interest in motorsports, desire to one day be a part of a race car team, or are now working with a team in some capacity, this course is necessary and beneficial. In Level Two we take you to the race car and begin working with all of the systems we discussed in Level One. This is a more advanced course and builds on the information contained in Level One. We go through each Lesson discussed in Level One in much more detail and in a way that helps you work with the race car to accomplish defined goals. The material in Level Two will teach the student how to be a car chief or a crew chief. With this knowledge, the student will be able to work with a team and perform important functions necessary to increase the performance of the race car. Upon completion of Level Two, the student will be well informed as to each and every critical function of a race car and know how to work with all of the systems associated with the chassis. Level Three continues the education of the student to an upper tier knowledge base that few every accomplish. There is information contained in Level Three that few racer, let alone degreed engineers, have ever been exposed to. This takes race car setup and design to a level that few racers have ever known. We will take the information in Level Two and put it to the test. We'll teach you how to exactly setup the most common race cars, and how you should setup every race car. We'll do calculations where the instructor will walk the student through every step along the way. The information is technical, but not overly so that you cannot grasp it and use it. Upon completion of Levels One through Three, the student will receive a Certificate of Completion suitable for framing. This will serve as a notice to friends, co-workers and race teams that you have a high degree of knowledge about race car setup, design and engineering. What Are The Online Racing School Courses All About? 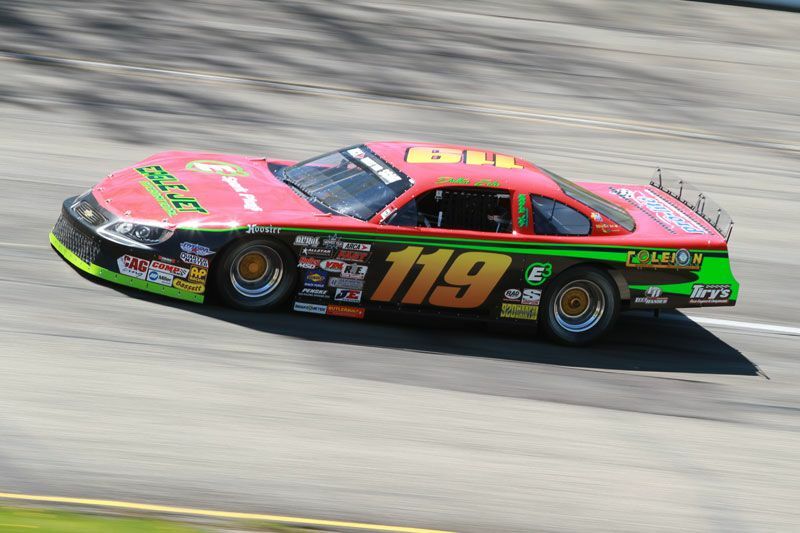 The many dedicated courses contained in ORS explain and defines all of the chassis systems associated with a race car. These systems are unique to true race cars while being common in many cases between different classes and forms of racing. The information is carefully presented so that anyone can understand it. What Can I Expect To Get Out of the ORS Courses? 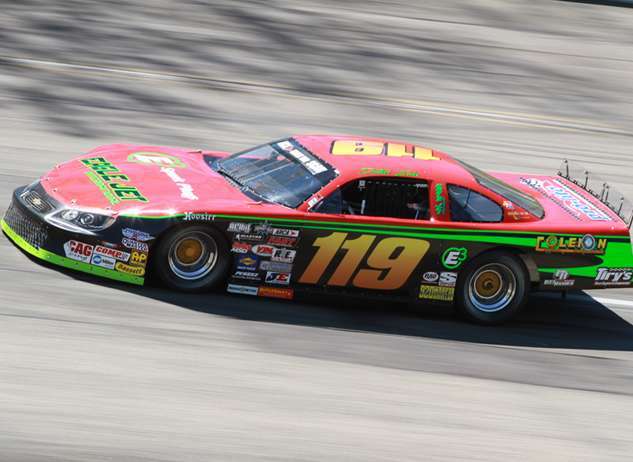 The end goal for anyone who seeks further knowledge of race car technology is to help make a race car faster. The course will teach you how professionals build, design, and setup their cars to win races and championships. Even if you have never raced or will race, the information presented in these courses will teach you how those who do race accomplish their success. 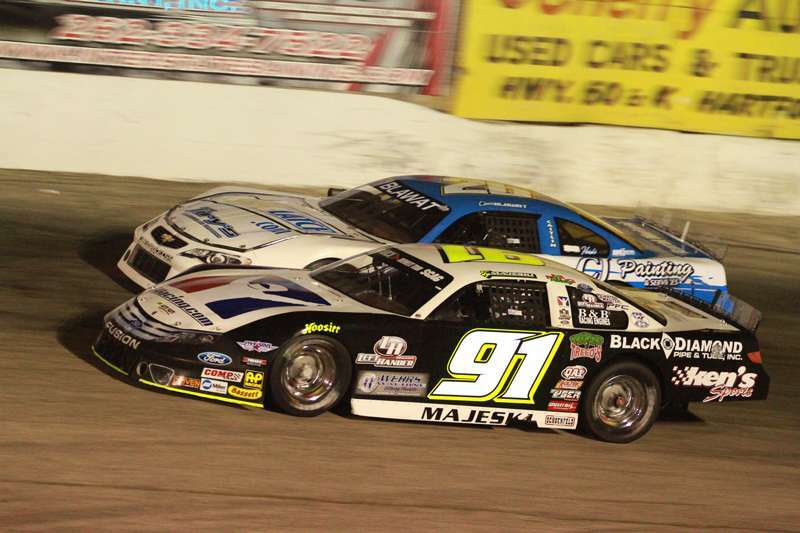 For those who race or will be a part of a race team, ORS will help you get better and reach your goal of winning races. Who Are The ORS Courses For? The courses are useful for anyone who is either already involved with racing or anyone who is interested to know more about how race cars are constructed and setup. If you have any interest in motorsports, desire to one day be a part of a race car team, or are now working with a team in some capacity, this course is necessary and beneficial. Are The ORS Courses Overly Technical? The many professional authors we use designed and wrote these courses to be easy to understand and to follow along with the instructor. We know that some of you might not have any previous knowledge of race car technology, and so we wrote most of the ORS courses to help you get the information without getting overly technical. The more technical presentations will be presented in the more advanced courses and you can judge by the descriptions of those courses if they are right for you. Can I Skip the Race Car Technology Level One course and Go Directly To RCT Level Two? We highly recommend that everyone when starting out, no matter how much previous knowledge you have, take and understand the material in the RCT Level One course. The reason is, the RCT Level Two and Three courses, as well as other courses, build on the information presented here and without taking the Level One course first, some of the material presented in future ORS courses will be harder to understand. Can I Earn My Very Own ORS Diploma? Once you have successfully completed the three RCT courses and passed the exams, you will receive a Certificate of Completion suitable for framing. This provides you with proof positive of having taken and retained important information about race car technology that you can show to others, including potential employers, fellow race team members and family. Fill out the form and we will get back to you as soon as possible or you can email us directly at onlineracingschool@gmail.com. © 2019 Online Racing School. All Rights Reserved.